Beautifully completed L shape dormer conversion with 2 bedrooms and a shower room. 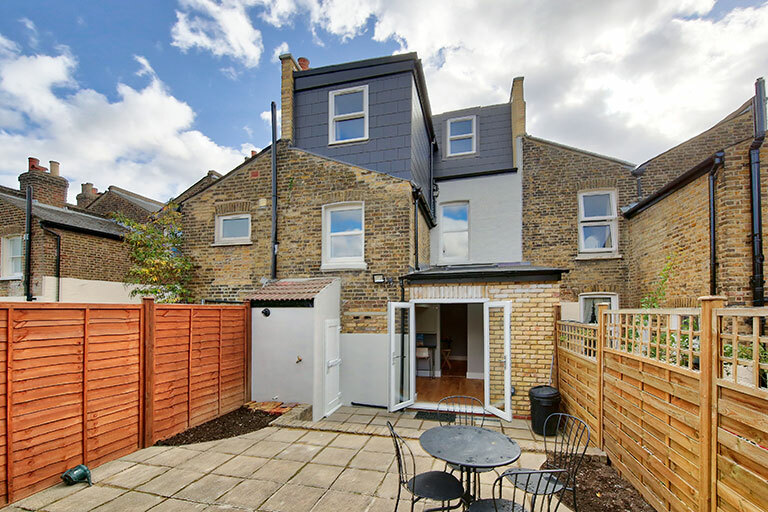 This is a hip to gable rear dormer conversion to this semi detached house. This a large double Hip to gable conversion with 2 bedrooms & shower room. 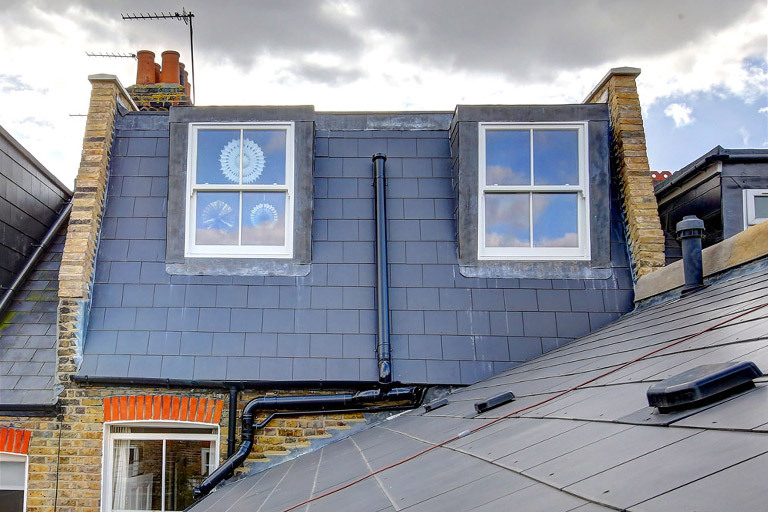 Full-Length rear addition Mansard extension with one new bedroom & shower room.